Test scores are the usual standard for measuring a compliance training course's effectiveness. However, they don't always tell the whole story. Learner engagement is a better indicator for determining whether your compliance training course adds value. Engagement is especially important when it comes to compliance-training, which many learners find to be overly abstract and even a little boring. 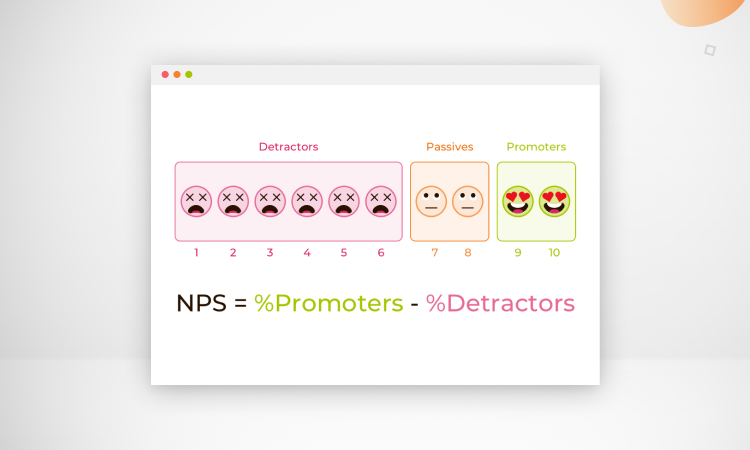 To get a sense of whether your compliance-related training content is engaging, try using a proven method known as net promoter score (NPS). In this method, you simply ask learners at the end of a course or training module whether they would recommend this course to their colleagues. If learners say “yes,” then it is a good indicator that they found the course useful and relevant. If they say “no,” then you know there is still room to improve the content. If you create compliance e-learning content using Easygenerator, NPS is included as a standard feature, making it very easy to capture this important user feedback. In many cases, your organization’s most experienced employees are the best sources of information when it comes to compliance e-learning. They know the business better than anyone and they’ve mastered compliance-related topics through years of practical experience. Be sure to ask members of your organization’s management and legal team to contribute to compliance-related training content. Cultivate a culture of knowledge-sharing within your organization. This creates an environment in which learners gain useful compliance insight from people who really know what they are talking about. Knowledge-sharing gives experienced employees a chance to demonstrate their compliance expertise. This is often enough of a reward for them to be happy to contribute their time and know-how. Whether you ask these experts to review your compliance-related content or to write their own original content, your entire organization will always benefit from this valuable first-hand knowledge. Ideally, use an easy course-authoring tool like Easygenerator, so employees can quickly create, share and update compliance e-learning content. We hope you’ve enjoyed this five-part series and learned some useful tricks for building and improving your organization’s compliance e-learning program. By putting these nine powerful steps into practice, you can be sure that your online compliance training is more engaging and effective than ever. Go back to part four of this five-part blog series.